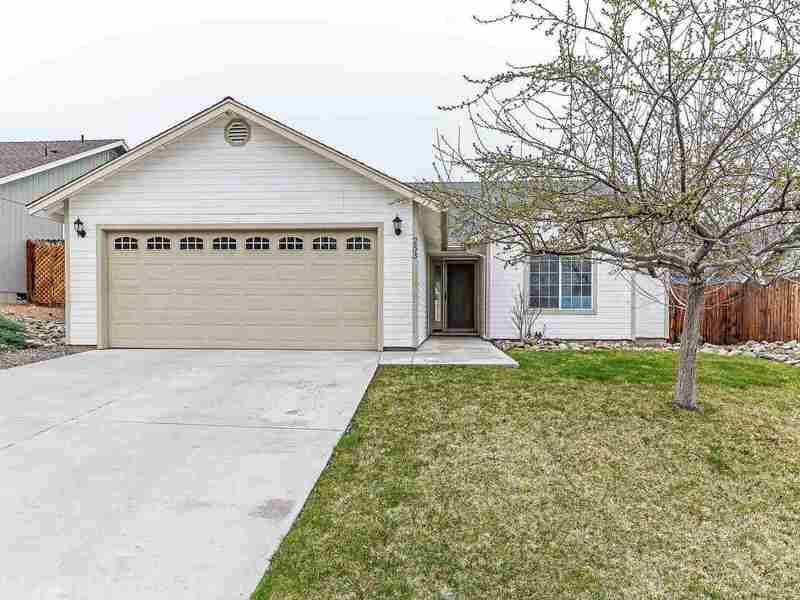 This extra nice Pine View Estates home has a comfortable split bedroom design, open great room floor plan, 3 good size bedrooms, 2 baths and a two car garage. Beautiful wood laminate flooring throughout, wood burning free standing fireplace, washer, dryer, water softener, paver back patio, french drain and lovely landscaping. Nice views and move in ready condition.